Beyond Medispa invite you to come and try the treatment that keeps the celebrity’s Red Carpet ready! 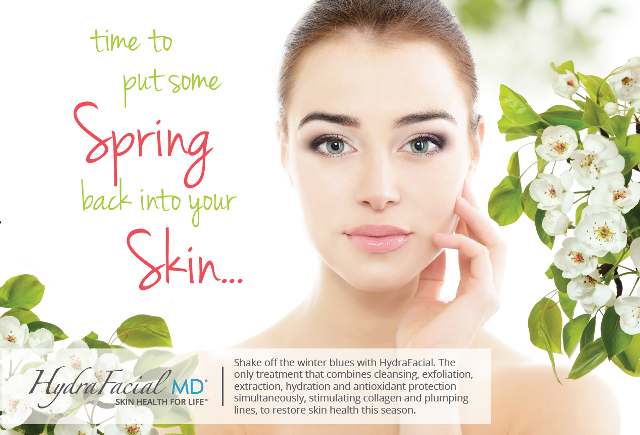 On Thursday 31st March, Beyond Medispa are hosting a HydraFacial Taster Day. This results driven facial includes 6 steps which makes it the perfect rejuvenating, brightening and hydrating treatment. Our practitioners will provide you with a bespoke consultation allowing them to tailor your Express 30 minute Taster HydraFacial for just £30. Limited spaces available. For more information or to book please call the clinic on 0131 524 8332. Located on Second Floor, Harvey Nichols.